PLEASE NOTE that our 2019-2020 Calendar has been amended. Our new start date is Wednesday, July 17, 2019. Click here to see the 2019-2020 calendar. On Tuesday, April 2, SCOE hosted the Junior High Spelling Bee. 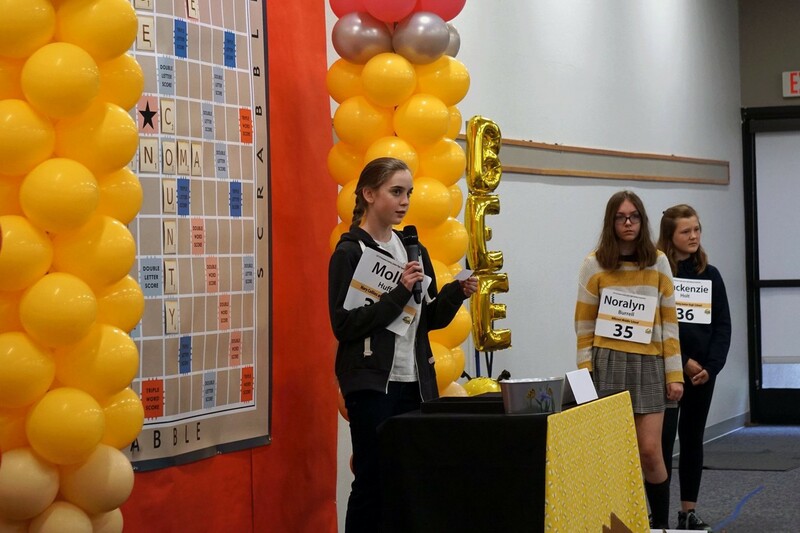 The event brought the county's best seventh, eighth, and ninth grade spellers together in a competition designed to promote and acknowledge exemplary student achievement. Our very own Molly Huff placed second and will now advance to the 2019 California State Junior High Spelling Championship on May 4. Congratulations and best of luck to you Molly! ORDER YOUR MCCV YEARBOOK TODAY! Capture the memories at Mary Collins School. 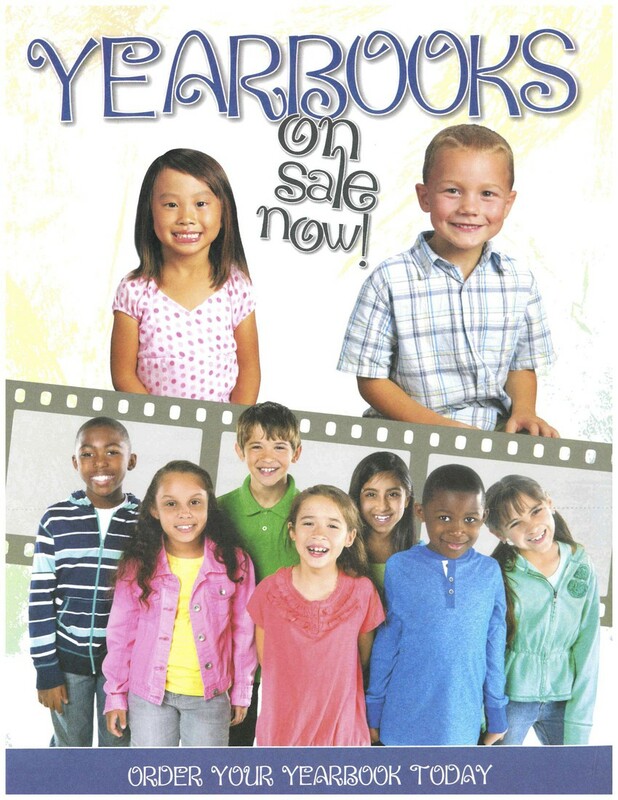 With candid photos of students in all grade levels, this year's yearbook is the perfect way to preserve your child's school year memories. Don't miss the opportunity to purchase this year's yearbook. Please order today be completing the yearbook order from below and return it to the office or your teacher along with your payment of $12.00. 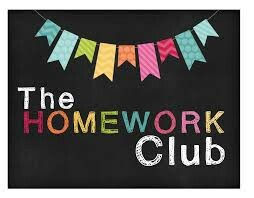 Beginning on Monday, April 15 and through May 20, Homework Club for grades 4-6 will be held on Mondays from 3:05-3:35pm with Mr. Wicks or Mr. Watts. Please sign up in the office to attend Homework Club. Thank you! 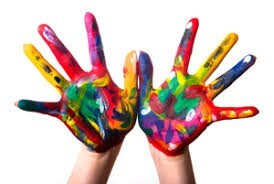 We are pleased to let you know that on Wednesday morning, April 24, parents, friends, and experts in our community who are involved in the arts or make their living in the arts will be sharing their passions with our students. A special thank you to retired teachers, Gena Richman and Lisa Damico, for organizing this amazing day for us here at MCCV. SAVE THE DATE! WESTSIDE BAND FESTIVAL! held at the Petaluma High School Gymnasium. We encourage both you and your son or daughter to attend this special evening in which your young musician will have the exciting opportunity to hear music played by our junior and senior high school bands, and to join them in performing the Grand Finale. In order for your student to participate in this wonderful event, please complete the bottom portion of this letter and have your student return it to their music teacher during their next music class. leave their instrument cases in the car. or something appropriate that makes them feel special. What time to arrive: Students should be in their seats by 6:30 PM. Please plan to arrive early to allow for parking. The concert will last approximately one hour. 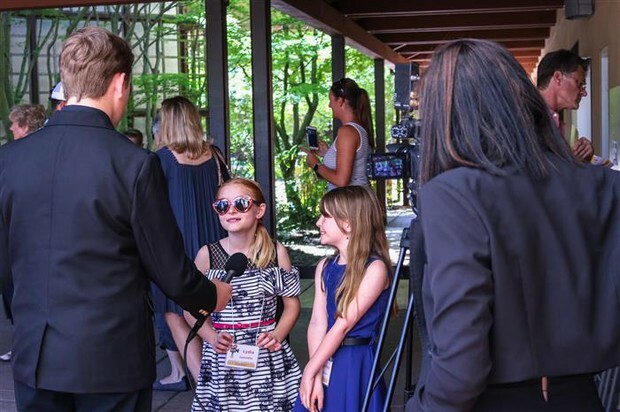 The Educational Foundation (can pay salaries + more) Co-Chairs Amy Cohen (amycohen339@gmail.com) and Megan Malone (meg@maloneweb.com). Think: Environmental education, music program, Spanish and middle school electives. 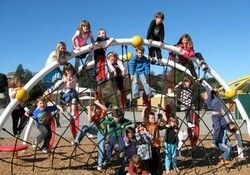 The PTA (supports non-salary needs on campus) President Jen Stoneman,(jenstoneman@juno.com). Think: Classroom Supplies, Mentor Reading, Field Trips. Friends of Cherry Valley Library (supports the library) President Sonia Pai, (spai3@yahoo.com). Think: Librarian's Salary, Library Books, Technology. These three groups hold community events, coordinate fundraisers, write grants and work tirelessly, all for the benefit of our children. Click here for a one page description of these three organizations. It would be so wonderful for YOU to work with one of these organizations. Don't be shy! You don't have to jump in as President! We are looking for brainstormers, worker bees, and helping us plan for the future. Email one of the presidents above and get involved today! 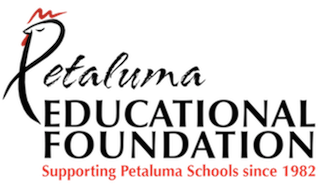 Exciting Things Are Happening at PEF! OPEN 7 DAYS A WEEK - DELIVERY & PICK UP SERVICES AVAILABLE! 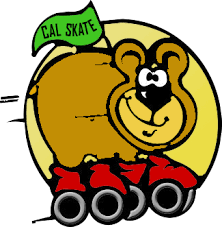 SHOP - DONATE - VOLUNTEER at our Alphabet Soup Stores in downtown Petaluma. Visit our Alphabet Soup Clothing Boutique and Alphabet Soup @ Home Stores where your purchases are truly making a difference in our community through the mission of PEF. 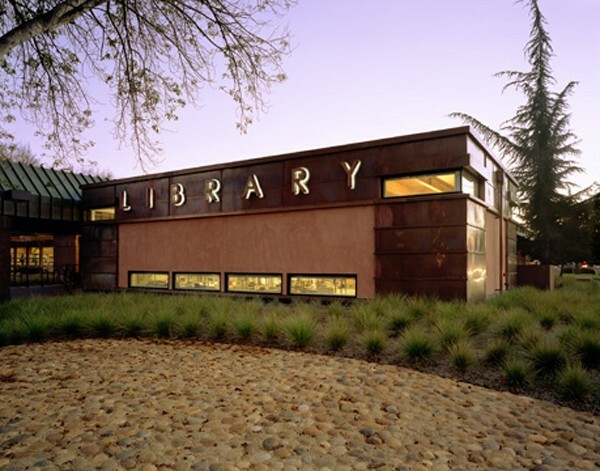 Click here for the April calendar for the Petaluma Regional Library.